Corey was born in Seattle, Washington in 1970. He is a self-taught artist who has worked extensively with Kwakwaka’wakw artist, Dwayne Simeon to hone his craft. Corey has worked both in the USA and Canada. He painted canoes for Vision Quest Journeys in 1997, and was featured in the highly successful ‘Totems to Turquoise’ exhibition that toured throughout North America in 2005. Corey was included in two major exhibitions in 2009. The first was the ‘Challenging Traditions’ exhibition at Ontario’s McMichael Gallery, a show that was dedicated to exploring innovative and experimental works from the Northwest Coast. 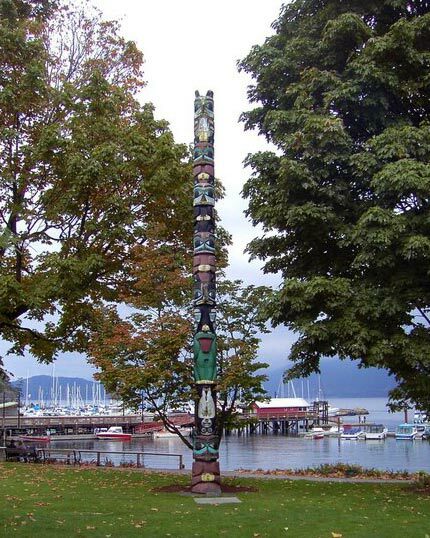 The second was ‘Continuum: Vision and Creativity on the Northwest Coast’ at Vancouver’s Bill Reid Gallery, which highlighted 23 established Aboriginal artists from BC, Washington State and Alaska. His most recent accomplishment was receiving the 2010 Aboriginal Traditional Visual Art Award and Grant from the Canada Council for the Arts. 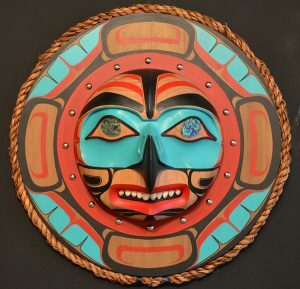 Corey works in the Coastal Tsimshian style and produces gold and silver Jewellery, masks, wood carvings and limited edition prints. His work in all mediums is sought after by collectors.